The biodegradable Rosewood has a hand-made rosewood effect with a polished brass oak leaf emblem and a subtle encircling gold stripe give the urn an elegant and classic design. Suitable to hold the full cremation ashes of an adult. 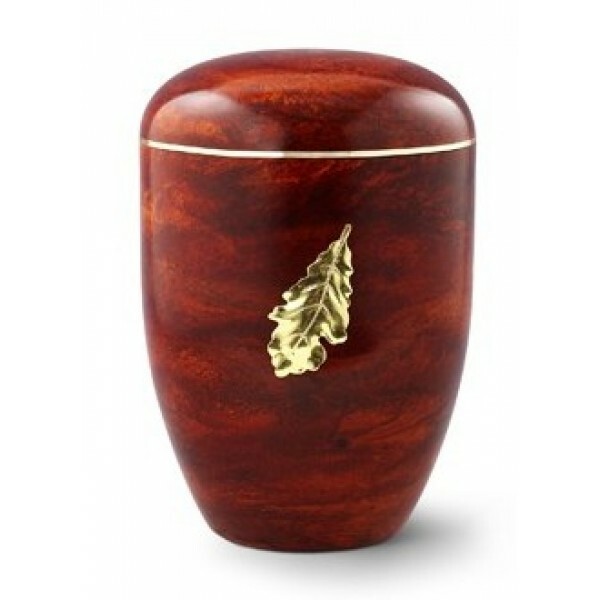 This urn is available for special order, please allow 5-7 working days for despatch. 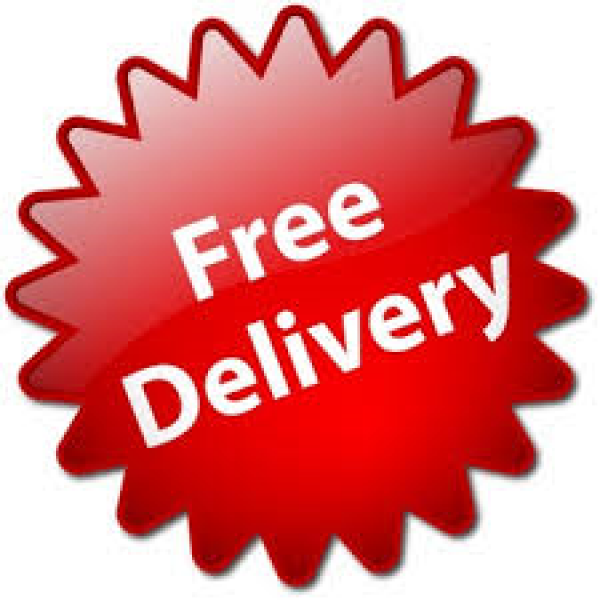 Inclusive of FREE DELIVERY to a UK mainland address.